26in. Hawaiian sea turtle pillow pattern. 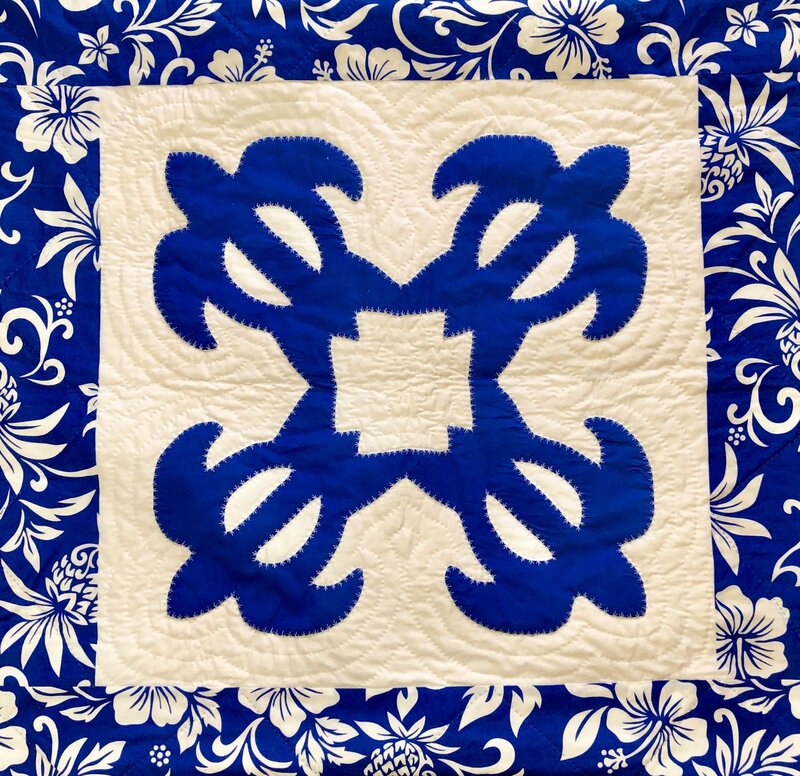 Traditional Hawaiian applique quilt pillow pattern.